Sleeps 4/6 | 2 Bedrooms (6 with Plus Sofabed). A Touch of Luxury - Private parking, lift to the apartment, Central location. Carlton Lodge is located in fabulous Broadstairs, somewhere between a village and a town by the sea, with 7 blue flag beautiful beaches, ice cream galore and lots for the children to do. This stunning two bedroom, two bathroom, first floor apartment with views out to the sea and the park where the band stand proudly sits and hosts many of the town's fun events can be yours. This property is located in a great place for you on your holiday. This property is brand new and located such that you have a great view out towards the band stand and the sea in Broadstairs. The apartment is great for a getaway by the sea. 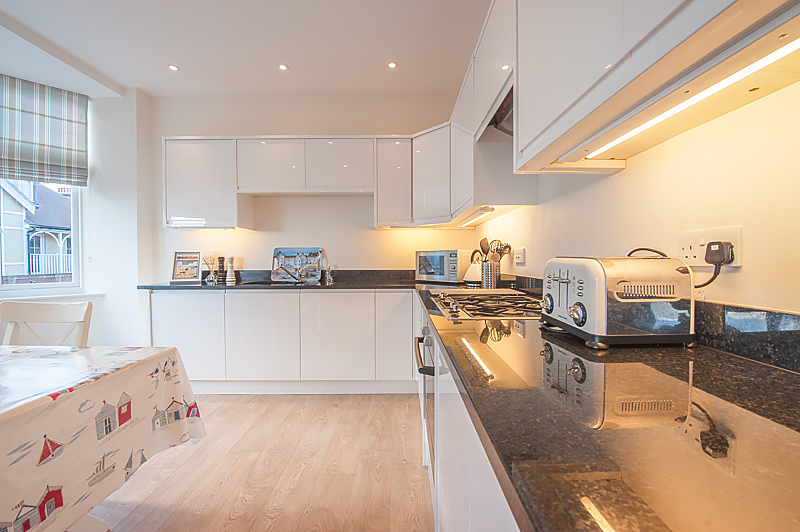 This glorious apartment offers great cooking facilities and clean, new bathrooms for taking it easy after a hard day relaxing on the beach or sipping a white wine in your local little bistro. The property is a 2 bedroom, 2 bathroom apartment on the first floor with all of the mod cons. 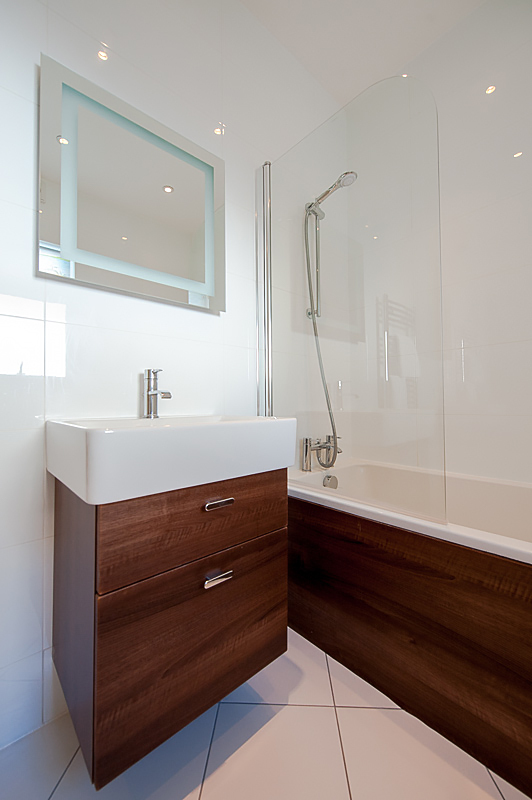 It has been furnished to make sure you feel like you are comfortable and have all the facilities you would expect in your own home. The apartment avails of a central location making it possible to be in the town in a couple of minutes by foot or on the beach, which finds itself a stone's throw from our apartment. 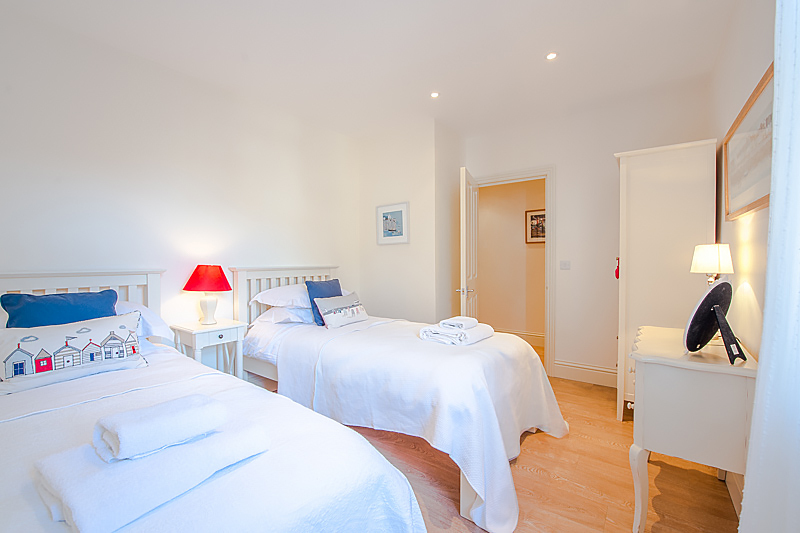 It's clean, newly decorated and furnished and above all cosy and comfortable. 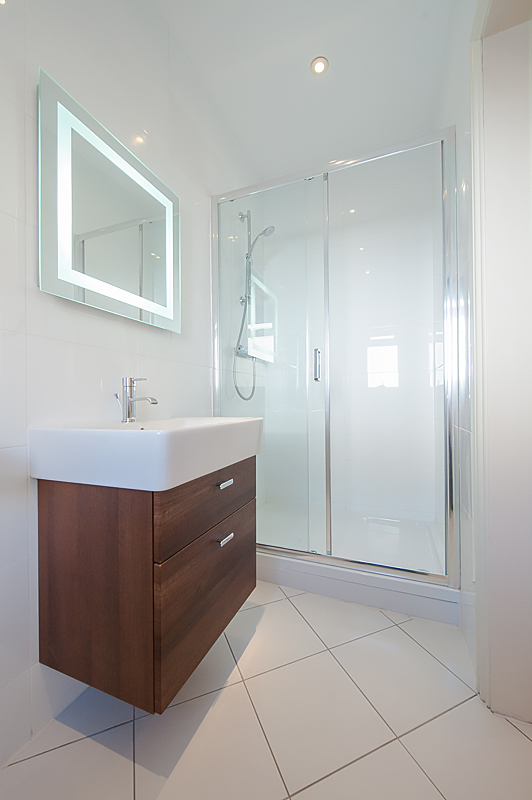 The double bedroom is perfect for mum and dad who have the luxury of their own bathroom in the form of the ensuite. 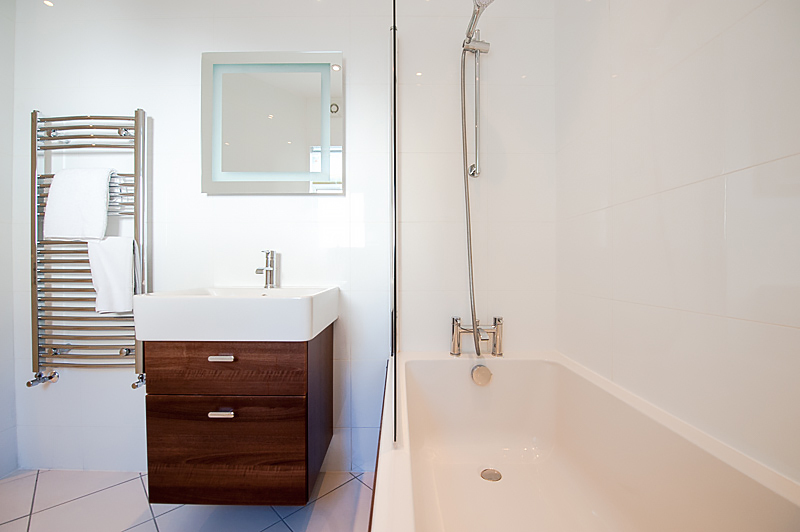 The children, or your adult guests or friends have the use of the communal bathroom within the apartment. The communal areas of the building have been completed by the developer of this building beautifully and I'm sure you will find as you walk through the front door to the building, the grandeur of the space and the size of the building will set your mind at rest. There is a lift for those with luggage (all of you) and those of you that may find the stairs a little difficult. There are only two flights of stairs to the apartment front door but why not take it easy and hitch a ride in the elevator! Though not fully accessible in terms of wheelchairs (there are three small steps internally within the apartment) the lift certainly helps with those who have mobility issues. Parking is a big plus which comes with this property. We have a designated off-street parking space which will see you effortlessly sliding the car in to the rear carpark of the building, locking up and getting on with your day or evening with the bonus of not having to search high and low for a parking spot on the street (which you would need to pay for). We only have designated parking for one car. If possible, arrive in one car. Its location makes this property unique in the sense that it has the wonderful view of the sea and the park, but delivered in an environment which is clean, new and comfortable.